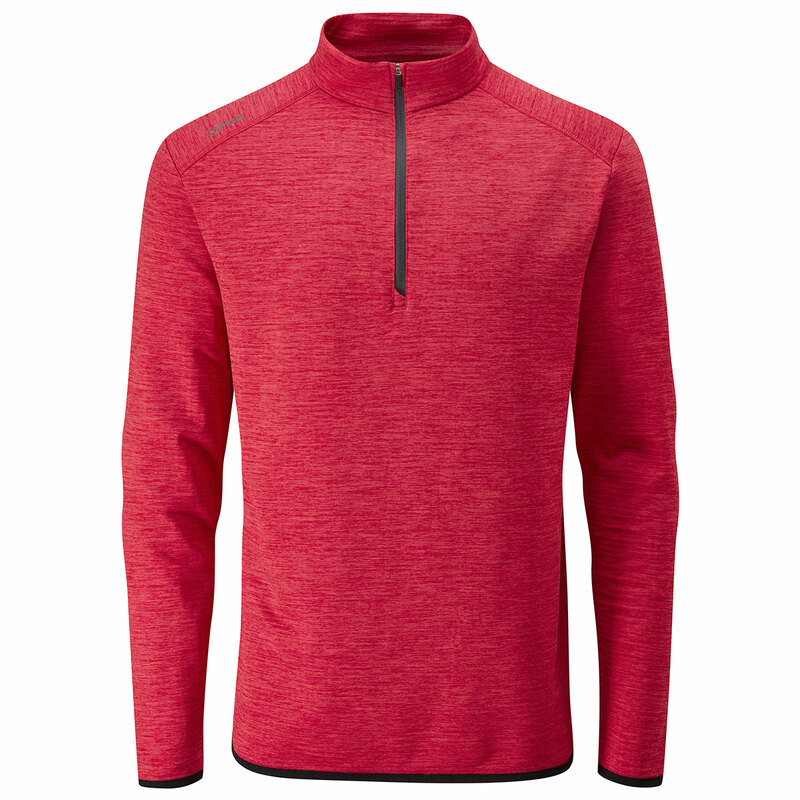 The all new PING Elden Windshirt helps to provide an extra layer of warmth while you are out on the golf course. 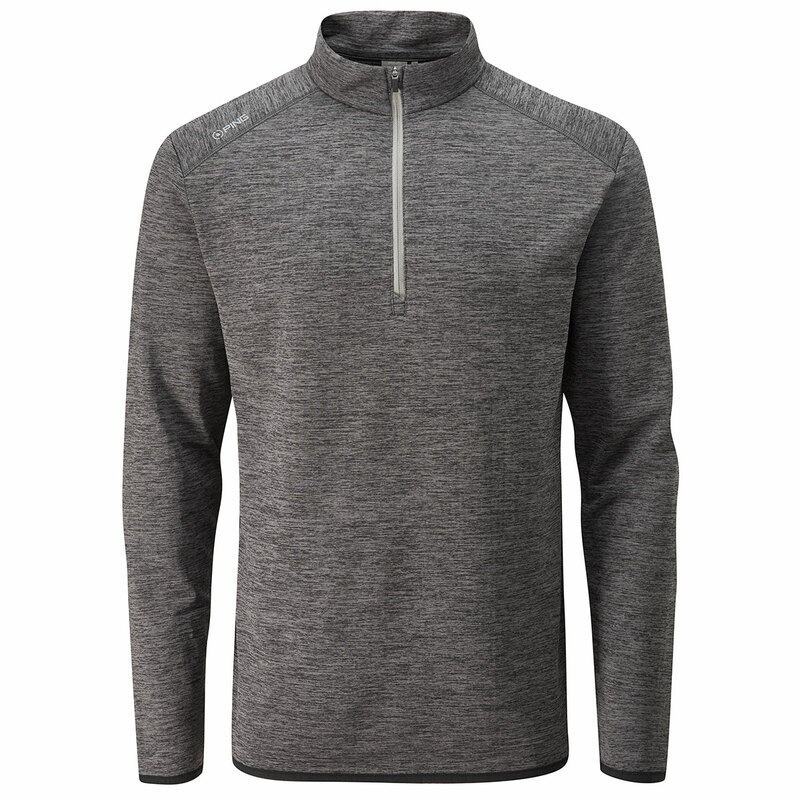 This windshirt comes with thermal properties, which help to keep you warm during the cold weather conditions, this helps to keep you comfortable and allow you to concentrate on your game. The sesnorwarm technology has water resistant properties, which helps to prevent the rain from affecting your play. 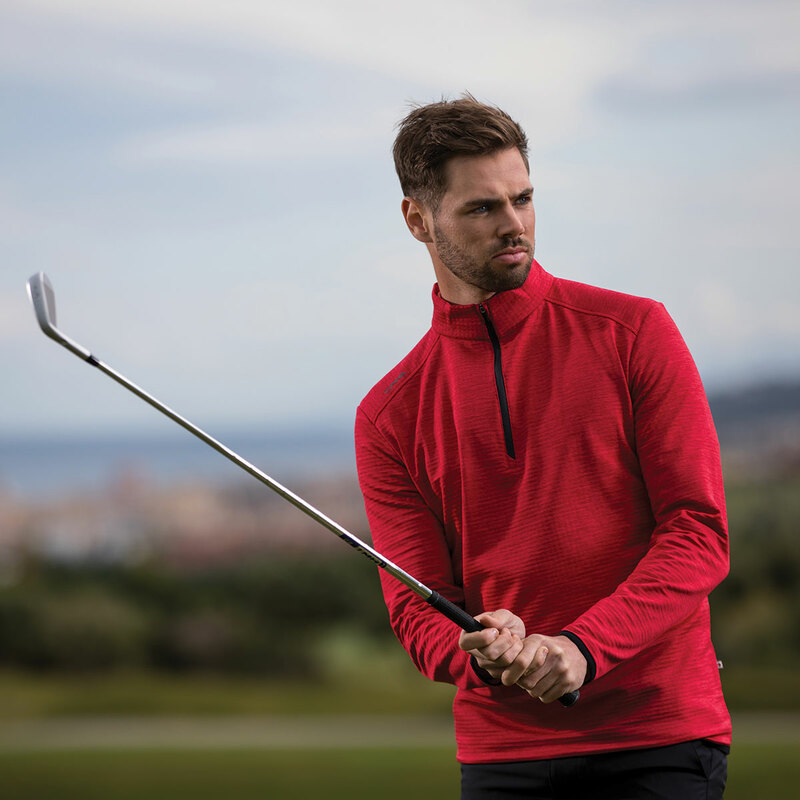 The stretch fabrics ensure increased breathability, making this a perfect garment for every golfer. 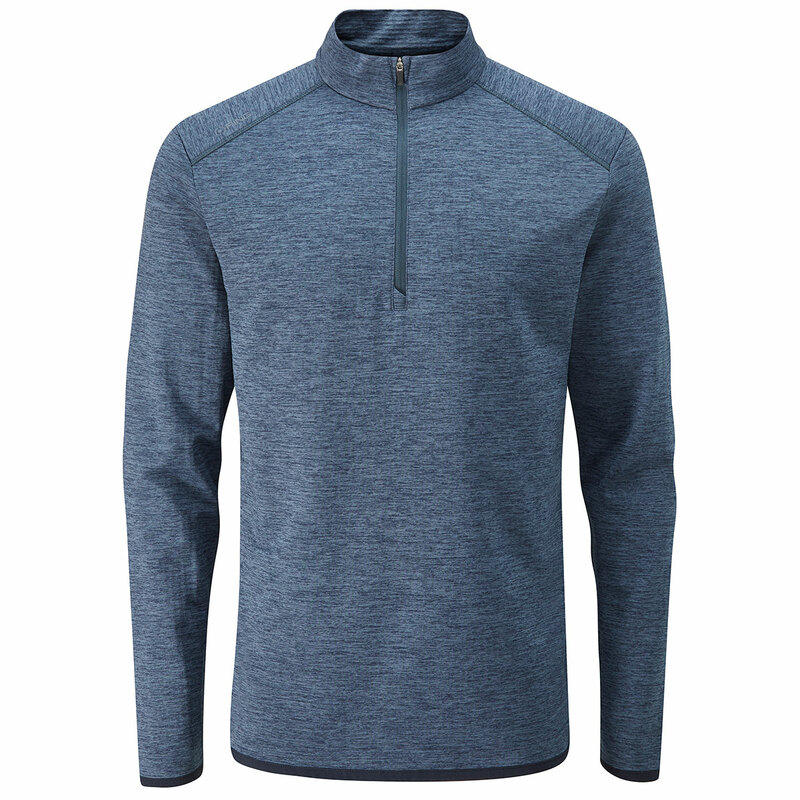 Other features include; zip neck opening and a stretch bound hem.